Christmas should be fun and exciting. Make Christmas all the more magical with LED trees designed to impress. 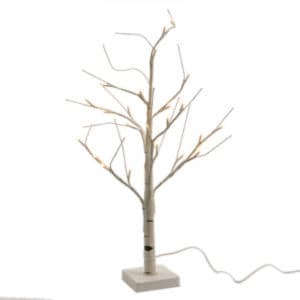 Our range of LED trees are perfect for the home, office, or commercial retail spaces. LED trees can create a magic atmosphere in an instant. 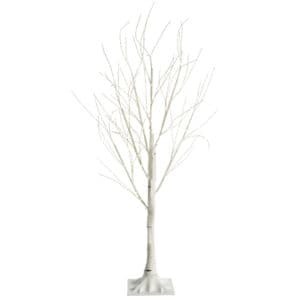 Christmasland.ie offers a variety of colours, shapes and sizes, and there will always be a tree to suit your needs. Browse our range now, order online and get free prompt delivery throughout Ireland (ROI). 8 meter power cable and transformer included. You're browsing Ireland's very best selection of LED Xmas trees. At Christmasland we stock a wide variety of Ireland's top quality LED Christmas trees. 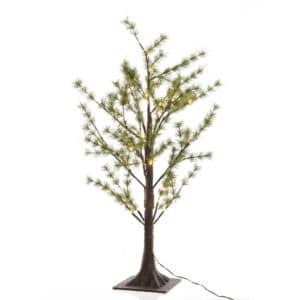 Our trees give off a beautiful glow, have durable LED lights and are energy efficient. They are suitable for indoor or outdoor use. Get free delivery on all orders over €95 online. Check also our best range of artificial Christmas trees in Dublin.